Before we all had digital cameras and phones at our fingertips, taking photos and getting them developed was a big deal. It was exciting to pick up your prints and see what was in the envelope! Today, it’s easy to take thousands of digital photos with instant gratification, but we don’t always get them printed anymore—still, great prints help you get the most enjoyment out of your photos every day. Need to get those pictures of your favorite vacation off your phone so you can preserve those priceless memories? FreePrints will help you cover your refrigerator in no time! 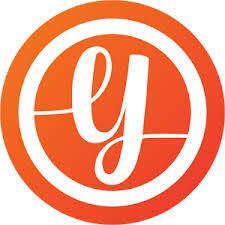 Using your smartphone or tablet, you can print free 4×6 photos and select from glossy or matte finishes. FreePrints offers over 1,000 free 4×6 prints per year, and larger sizes are available for the most important memories at a very affordable price. Send your favorite memories to your loved ones with just a few taps of your screen with KickSend! This app allows you to have the photos you take on your smartphone printed off and sent to your home or your loved one’s home as the perfect gift! Do you prefer to pick your photos up yourself while out running errands? Not a problem! 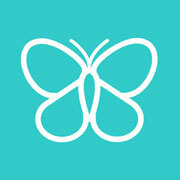 Kicksend will even let you send your prints to a participating Walgreens or Walmart store for pickup! Everyone loves a print of their photos. But what if you could put your favorite picture of your dog on a pillow for your living room? Or how about pictures of the kids on a coffee mug for the perfect birthday gift for Mom and Dad? 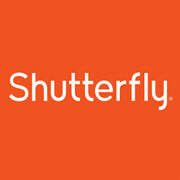 Shutterfly is here to save the day and give you all your photo printing options from traditional photo prints to more unique photo gifts for every occasion! Don’t worry about a long wait for your prints, Walgreens will have your photos ready in an hour! 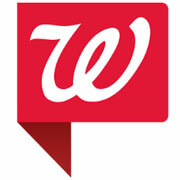 Print your photos from any iOS or Android device wherever you are with the Walgreens app. 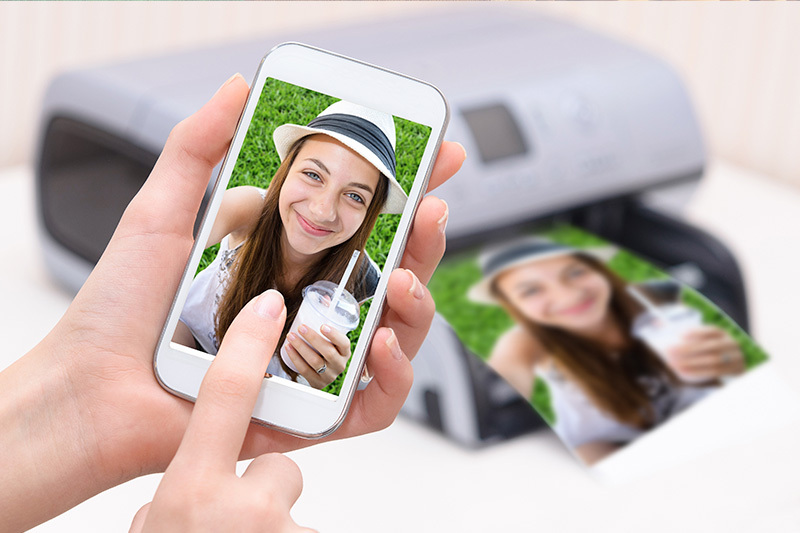 Not only can you print photos from your phone’s camera, but from social media apps like Facebook and Instagram too. 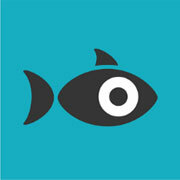 Let your artistic side flourish with Snapfish! Instead of giving out plain prints to your friends and family, create frames, mugs, pillows and blankets with your photos on them. 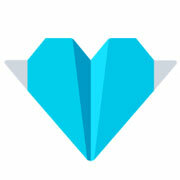 With this free app, you can design these gifts straight from your iOS or Android device. restore, and repair your photos (usually in less than 24 hours). Perfect the family’s holiday photo by creating a work of art! 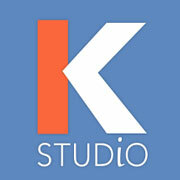 Share your vision with your own personal designer or let them surprise you with their interpretation of your photo. Why wait to print your pictures? This tool allows you to snap a picture on your phone and get a printed photo in just seconds. PRYNT is the first instant camera for iPhone and Android, which doesn’t need ink or wi-fi to work. The interchangeable adapter system works in conjunction with multiple phones, including iPhone 6s Plus, iPhone 6 Plus, iPhone 6s, iPhone 6, iPhone 5s, iPhone 5 and Samsung Galaxy S5. No matter which one you choose, these apps and tools make it easy to get (and share) great prints of your favorite photos, quickly and efficiently.